Have you wondered why the US is said to need a Space Force? There is little dispute that critical space-based systems are the backbone of our national and military power. Think GPS, SATCOM, weather satellites, spy satellites, etc. GPS timing and positioning services are relied upon by physical and information systems across so many different applications that without it, our global society would face massive disruption and degradation. Consequently, space is considered a defense/warfighting domain. So is the electromagnetic spectrum, and by extension, cyberspace since satellites are just a hunk of matter in space unless they can communicate and be controlled by RF signals (mostly). Our adversaries recognize this and have developed kinetic and directed energy anti-satellite weapons, electronic warfare and cyber payloads capable of disabling satellite operation or destroying them outright. So it is prudent to consider how to cope if, say, satellite communications (SATCOM) were severely degraded or not available for an extended period of time. Without SATCOM, fixed site things would still work, sort of, but be in an early 20th century state, similar to the WWI period when telegraphy reigned (wired communications) and radio services were limited. 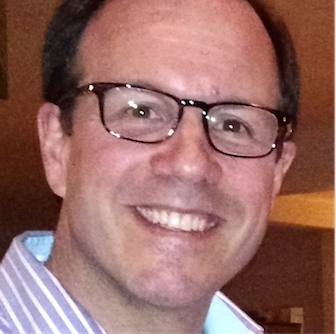 For organizations needing flexible robust beyond-line-of-sight wireless connections (such as military tactical communications), loss of SATCOM would be a big blow. 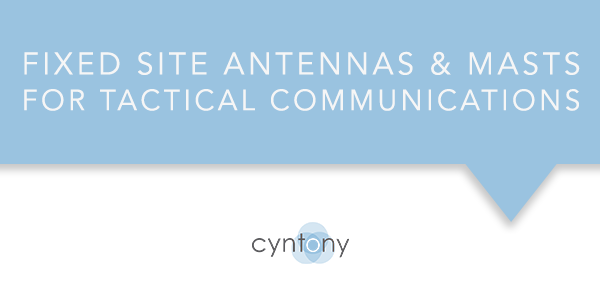 The first casualty in such a situation is assured connection, the second is bandwidth, as users would have to fall-back to the previous state-of-the-art, shortwave or HF radio channels which have spotty and variable channel quality and inherently low data carrying capacity due to Shannon’s law. Although intercontinental voice and low data rate communications over HF skywave frequencies and reflection off the ionosphere are possible, they are by no means assured due to channel conditions, intraday and seasonal ionosphere condition variation and periodic sunspot activity. But, using automatic link establishment protocols and technology from the software defined radio revolution, even old-school analog HF voice-only radios can be upgraded to modern digital radio network capability that can bridge to terrestrial internet and cellular networks. One such system is the RAPTAWK technology from RapidM. 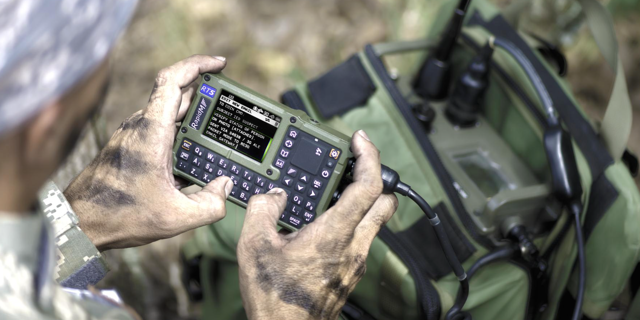 RAPTAWC technology enables operations that require secure, beyond-line-of-site (BLOS) communications linking the frontline to command and control systems. 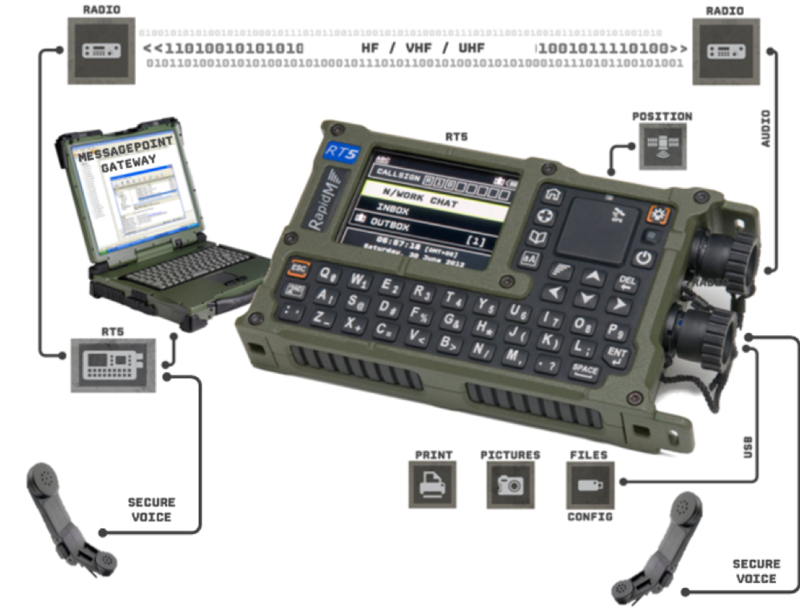 The equipment is used with any HF or V/UHF radio's voice channel to create a node of a secure, satellite-independent, data network while enhancing capability and interoperability. 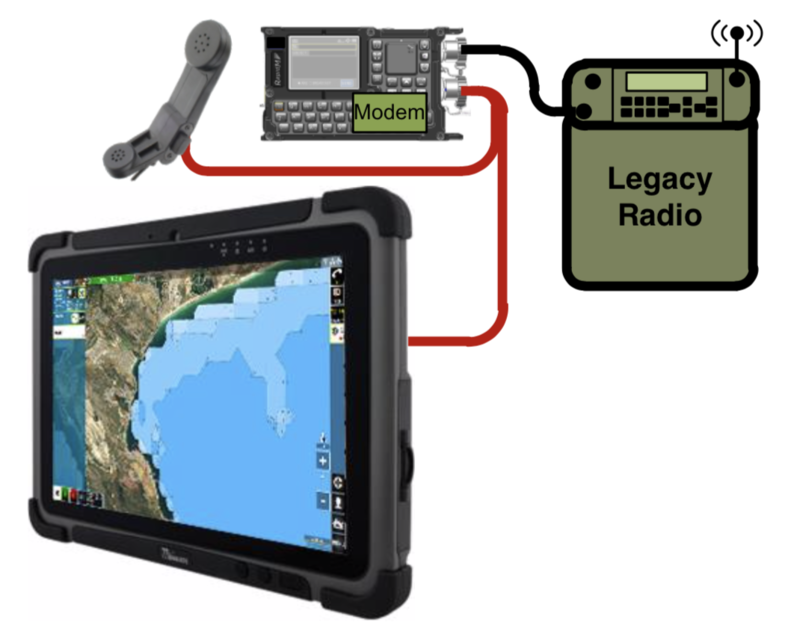 RT5 is the key component - an ultra-rugged Tactical Terminal and modem that works with HF or V/UHF radios to provide secure voice and data services. A comprehensive range of communication applications like secure voice, messaging, situational awareness and navigation are included for a full stack of radio and information system networking. So all is not lost if SATCOM becomes compromised. We can go back to the future by using our old-school analog radios with a new digital lease on life. Doc Brown would approve!